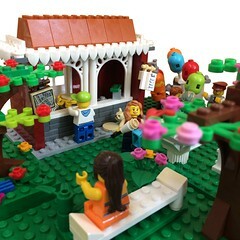 The beautiful 10257 Carousel is now available exclusively to Lego VIP’s to buy – (exclusivity ends on 31st May). 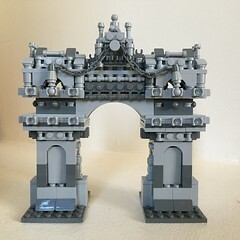 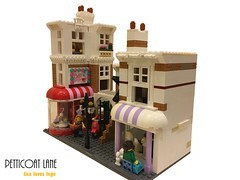 This really is packed with beautiful, ornate detailing and those animal ride builds are superb! 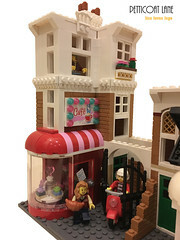 With 10196 Grand Carousel being sold on Bricklink for €900+, this latest iteration will seem a lot more affordable even though it’s retailing at (the still quite pricey) €179.99!